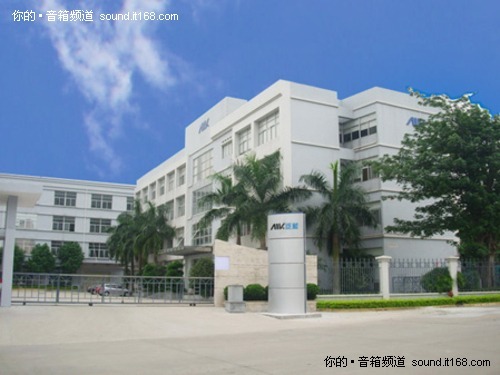 Aivtech International Group Co. engages in designing, manufacturing, and selling electronic furniture products, digital/multimedia speakers, and LCD/LED televisions under the AIV brand name in the People's Republic of China. IN LATE 2014 IT BEGAN SELLING SMARTPHONES UNDER ITS OWN NAME IN CHINA. Its electronic furniture products include video gaming chairs with built-in speakers and vibration, and leisure furniture products with built-in audio/video systems. Aivtech International Group Co. also specializes in original equipment manufacturing and original design manufacturing services, including AMOLED mobile phone and tablet screens starting in 2015. The company markets its products in the United States, China, Australia, Europe, and southeast Asian countries. (5) OLED big screens in 20116. NEW HENAN AIV ELECTRONIC INDUSTRIAL PARK On 15th Jan, the first LED TV set in Henan was successfully produced from here. FLOAT: 11 MILLION SHARES FOR ALL PRACTICAL PURPOSES. REVENUES OF $0.35 PER SHARE FOR THE FIRST 9 MONTHS OF 2011 ($8,417,449) PROFIT!!! REVENUES DO NOT YET INCLUDE THE NEW FACTORY SHOWN ABOVE THAT STARTED PRODUCING LED TVS ON JAN 15 2012!!!!!!!!!! AIV-BEX plans to construct a 4.5-Gen line that uses Oxide-TFT backplanes and ink-jet printing for the organic material deposition (engaging Dutch based company OLED Technologies & Solutions). The Oxide-TFT panels will actually be produced by Guangzhou New Vision and delivered to AIV-BEX to complete the process. AIV-BEX's line will have a monthly capacity of 30,000 sheets. The first panels will be around 4.3" in size and WVGA in resolution (220 ppi), so they can make around 40 million such panels in a year. Currently the plan is to start production in 2014. The total investment in this project will be around ¥30 billion (or about $4.82 billion, including building all the infrastructure such as roads and power lines), and the first line (with the 30,000 monthly sheet capacity) will cost ¥3.6 billion ($580 million). Obviously this is a very ambitious project, especially if you consider that AIV is currently trading at a value of around $1.7 to $3 million USD. It doesn't seem likely to me that this company will be able to raise the cash needed to develop this project (although the local government will help with the funding and AIV claims they have investors lined up).